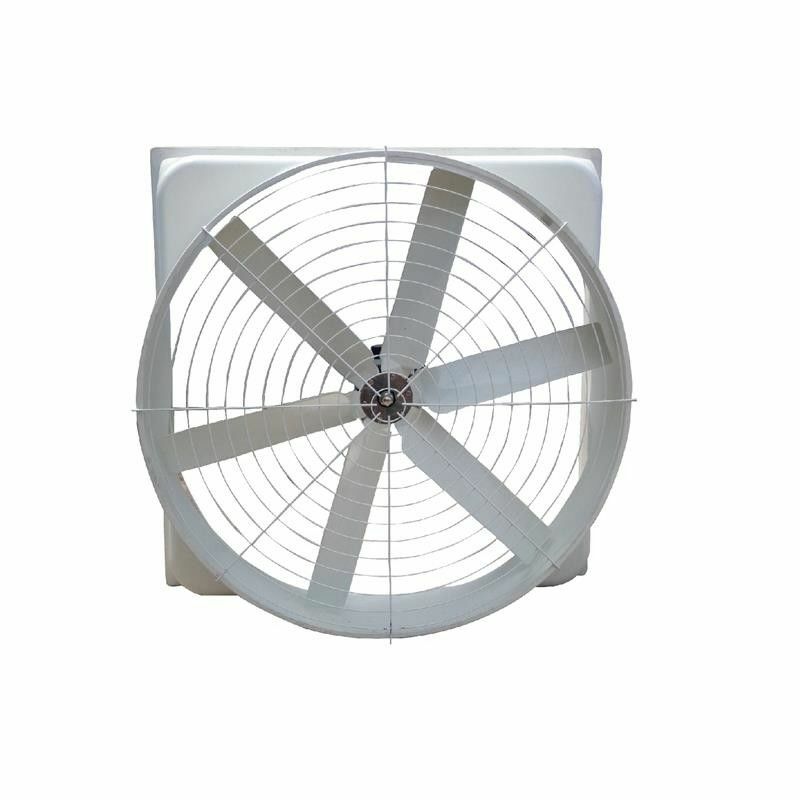 Ventilation Fans are designed and built to recirculate air throughout any type of building or barn. It's mainly used to reduce the stress of excessive heat on your animals so they can produce at their full potential. These fans also reduce the collecting of moisture to help keep your barn or building dry. Compared to traditional all metal models ours have a few important advantages: SMC Frame and blades never rust. Less metal, so that means less noise from vibration.